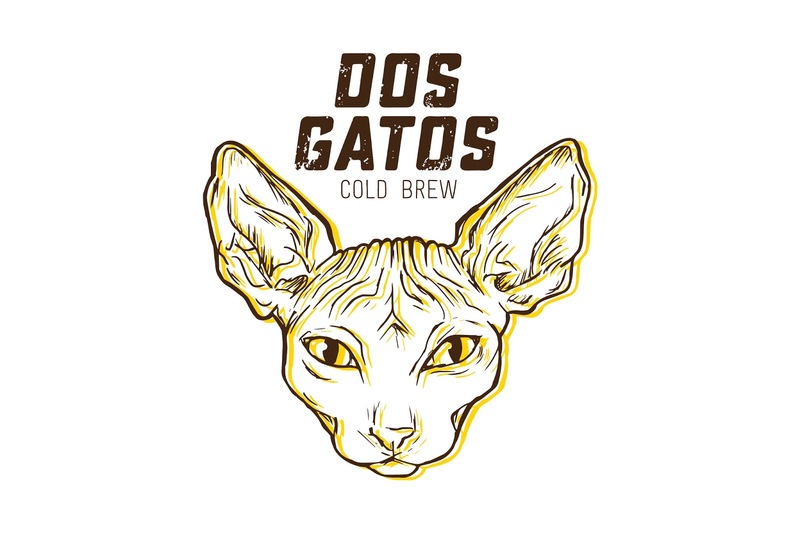 This brand´s concept is born from its two creators who seeked to make something different and attractive, naming their Ecuadorian cold brew coffee Dos Gatos. 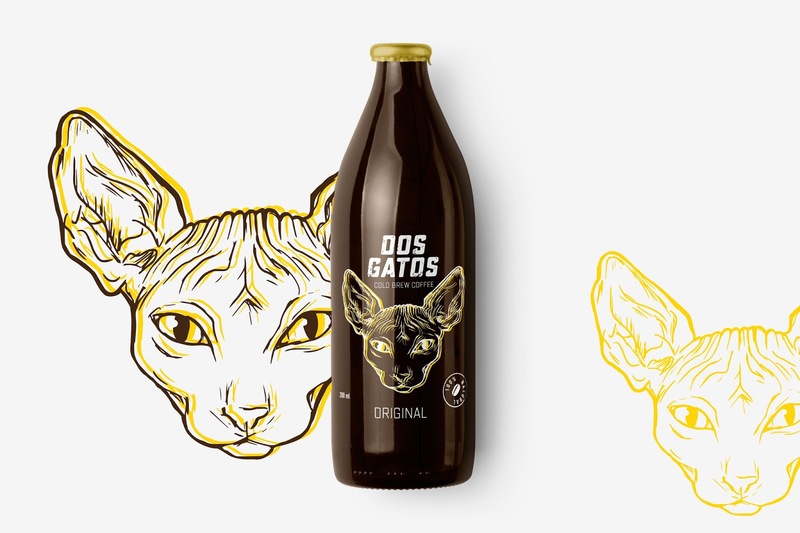 As a creative agency, we work in the whole brand identity, creating an interesting character, Dos Gatos. 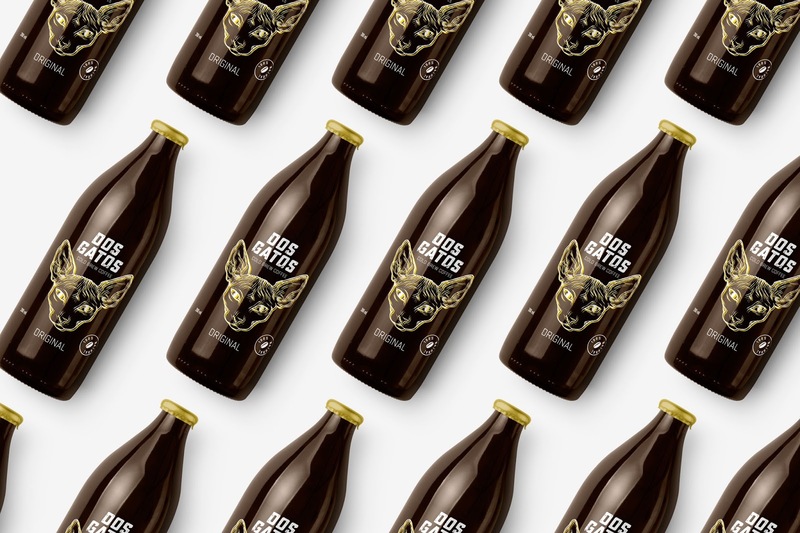 It has a unique, bizarre and intriguing personality as reflected on its label, which looks to captivate the attention of new consumers. 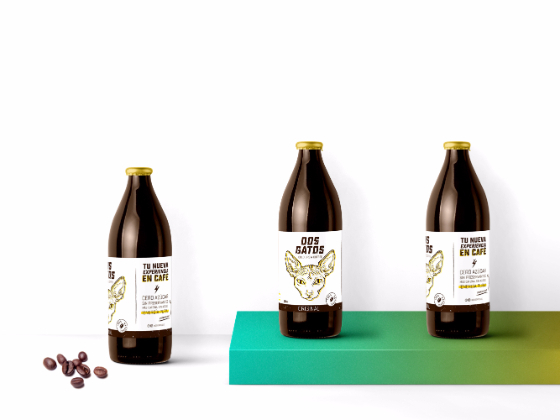 This beverage without preservatives, brings pure energy and its perfect to drink before a boring meeting, training and many other activities. It's definitely a new coffee experience!